This sales list is comprised of a variety of horses for sale and not necessarily owned by Destiny Farm. If you would like more information on one of these horses please contact me. Purchasing horses over the internet can be very stressful. We would like to make the transaction as easily as possible; therefore, we are compiling reference letters from previous sales. If you are interested in horses owned by others, please email the owners for more information. Shah is an outstanding colt worthy of stallion prospect. He is correct and well bred. 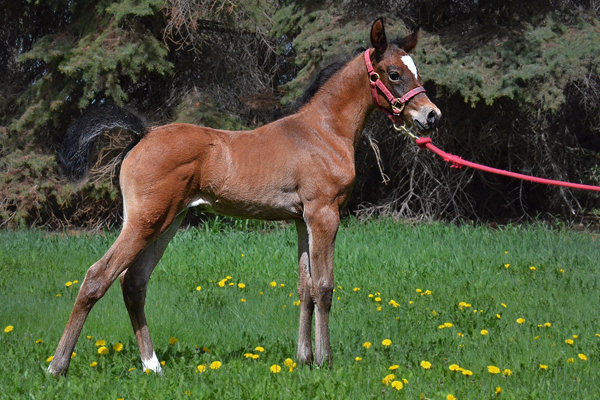 Shah is sired by the Top 10 Futurity Colt and Gazal Al Shaqab son, Kalahari. His dam is direct daughter of Bey Shah+. 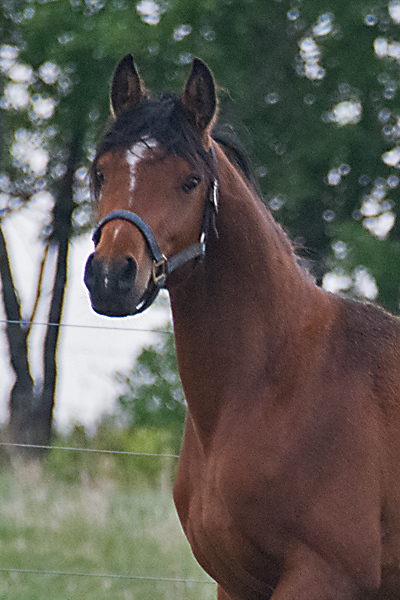 This colt will follow in his sire and grandsires footsteps in the show ring. Stormy is a very smart and beautiful gelding. He loves people and attention and is eager to please. He has 30 days under saddle and is currently in his 2nd month of training. He is 14.3 hh and growing. Stormy is sweepstakes nominated and has champion bloodlines. 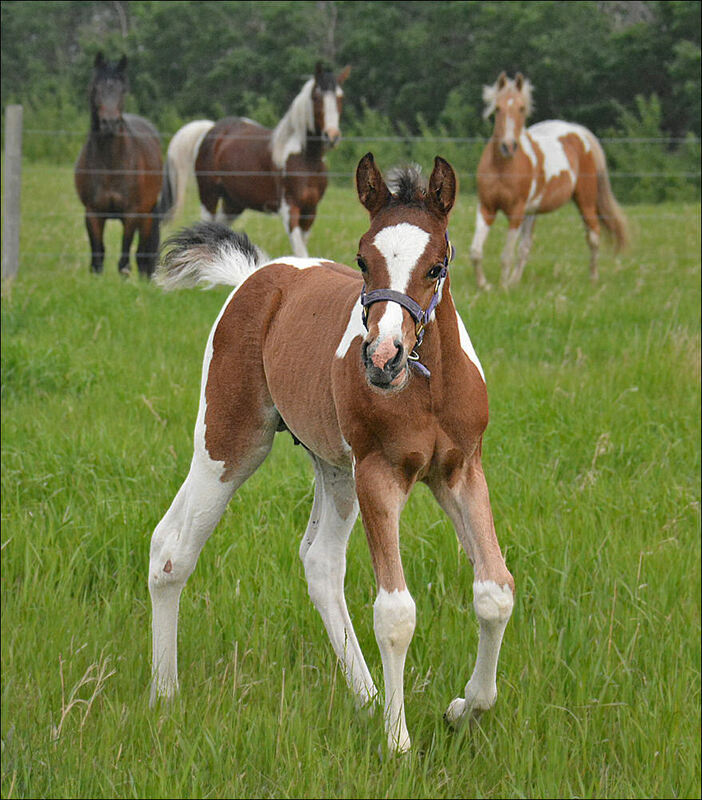 This colt is amazing...and he needs to be as his siblings are Outstanding show horses. His full brother is Superstytion DF, who has titles at Regionals and Nationals. 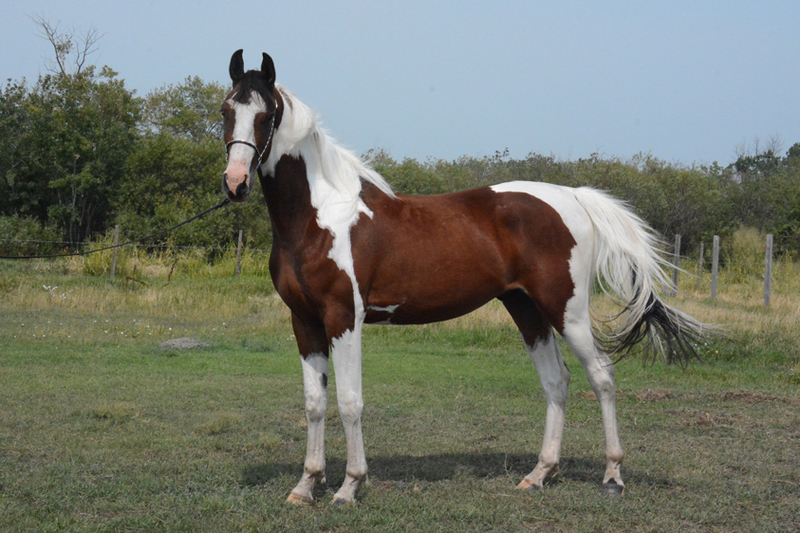 This gelding is super cool! He has super sweet disposition and very willing. 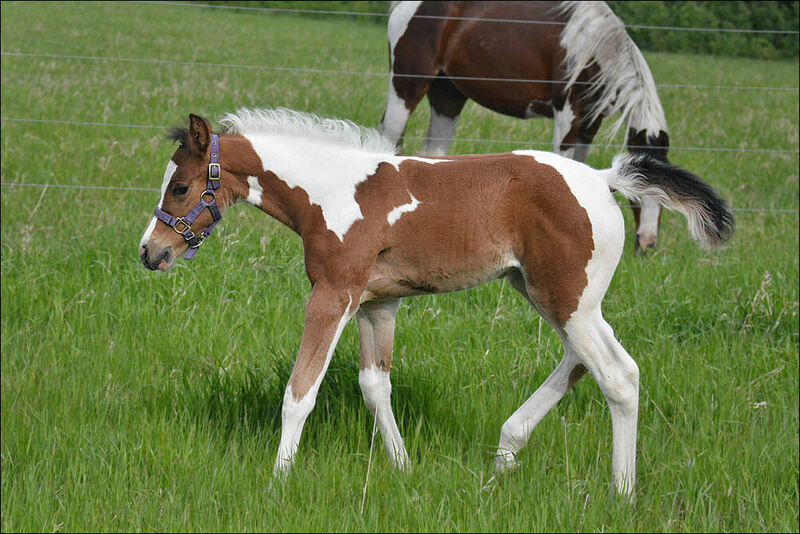 He should mature 16+hh as his maternal siblings are. 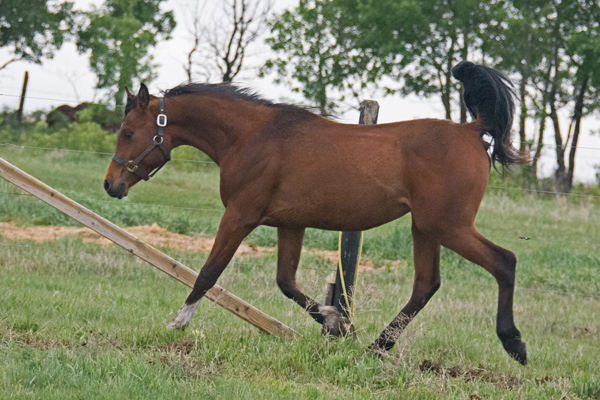 National Quality gelding. 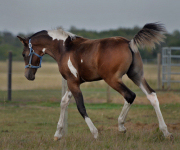 This colt is amazing...and he needs to be as his siblings are Outstanding show horses. Rosie's dam is champion producing mare with several champion foals at the US, Canadian & Regional levels. Professionally trained Western Pleasure. 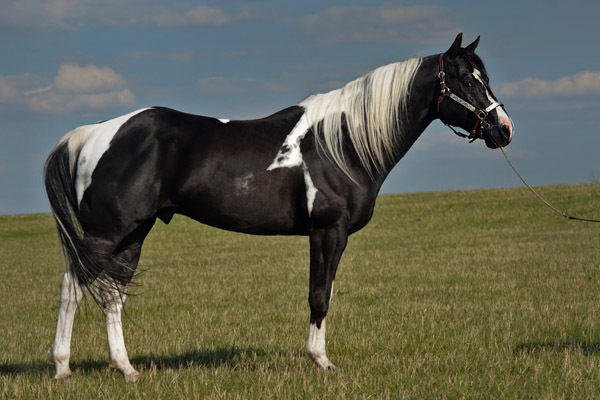 Ridden in mountains, gymkhana and shown western pleasure and leadline. Produced 2 fillies. 15.1 hh. 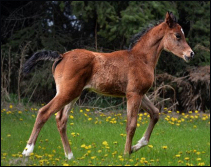 Registered Canadian Partbred Arabian Registry. 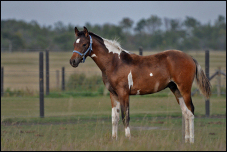 This filly is double homozygous for both black and tobiano as both the sire and dam are. Missy is outstanding in disposition, conformation and flashy. Sire was exported to Holland and dam is maternal sister to Champion stallions, Painted Coos and A Spectacular Flash. 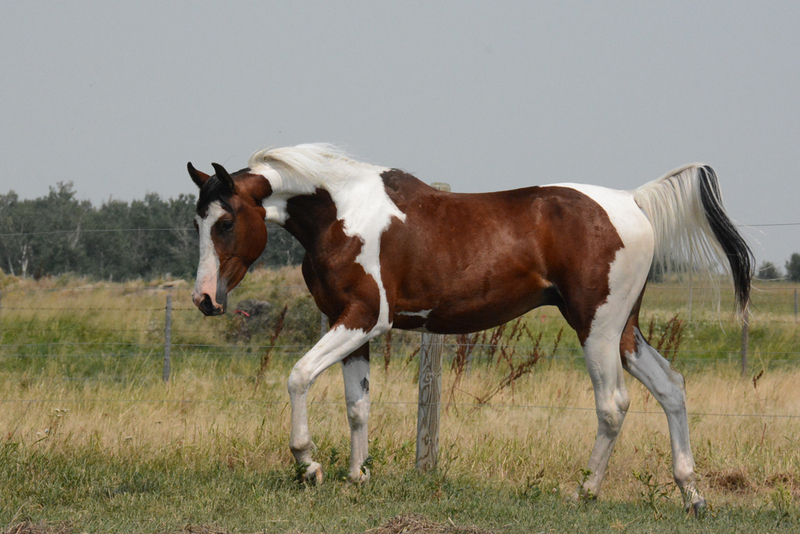 Dawn is a beautiful and correct saddlebred mare. 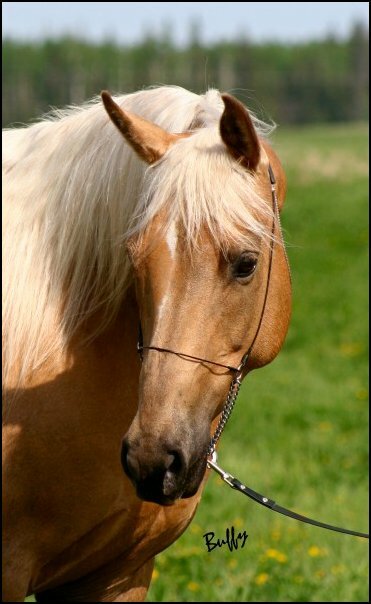 She is well put together with straight legs, table top topline, outstanding tail carriage, long neck and kind eye. 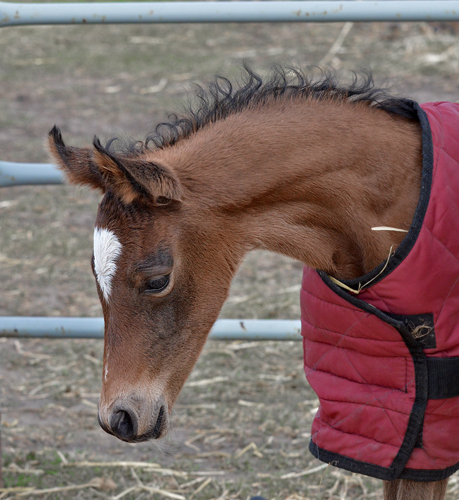 Not only has Dawn produced two outstanding foals, she is also VERY sweet and is green broke. Dawn is approx. 16 hh. Congratulations Rootje van Gulik of Holland on your purchase of this outstanding, Flashy boy. You will love his disposition and will make flashy babies. Specialist is homozygous tobiano(will always produce a tobiano) and homozygous for black(will not produce a chestnut). He has an outstanding disposition that he passes along to his foals.